This option comes with BLT Dip on April 27 or April 28. Join us either day and your shirt will be ready and you can order a BLT Dip for free. To exercise this option, place promo code PICKUP in the promotional box at checkout. This promo code will remove the shipping fees and let us know you are coming in April 27 or 28. For those supporting from out of town, we will ship you the shirt and a free BLT Dip coupon to be used by July 31, 2019. You will not place any promotional code in the box at checkout and pay for shipping. You shirt will be shipped after May 1, 2019. Thanks for supporting! The Madison Social logo will be on the front of the shirt and the shirt will be garnet. 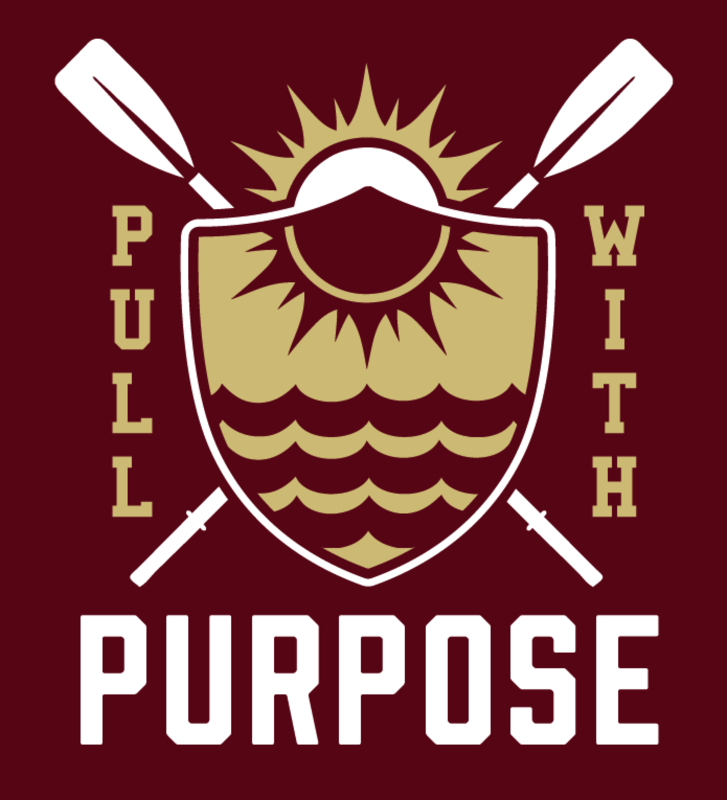 $10 from each shirt sold will go to the FSU Rowing team. Order must be placed by April 22 at 12PM.